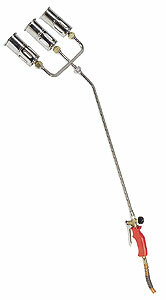 ROOFING TORCH WITH SINGLE HEAD 63MM BURNER Ref: GS6001. 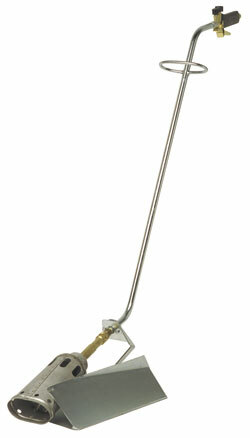 ROOFING TORCH TWIN HEAD 45MM BURNERS Ref: GS6002. 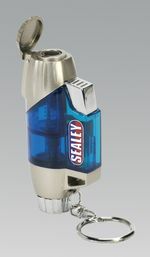 ROOFING TORCH TRIPLE HEAD 45MM BURNERS Ref: GS6003. 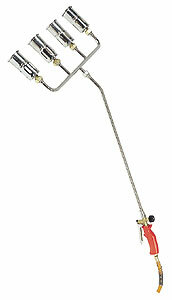 ROOFING TORCH QUAD HEAD 45MM BURNERS Ref: GS6004.  Stylish design with piezo ignition.  Produces a flame of approximately 1300°C.  Powered by Butane (lighter fuel) and when full can produce a flame for up to 30 minutes (not to be used continuously for more than five minutes). 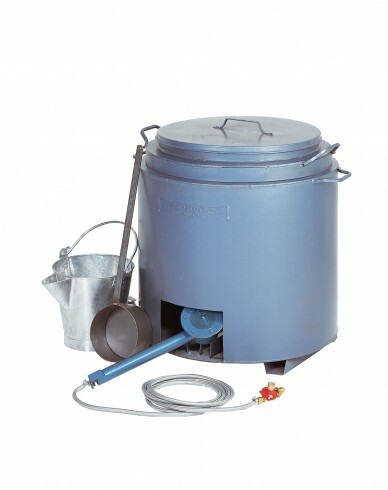  Suitable for use in extreme weather conditions.  Ideal for soft soldering, camping, household repairs and a variety of general purpose uses.  Supplied with key chain. 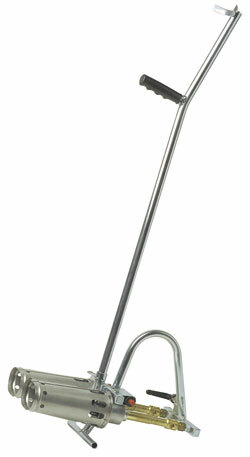 Sievert Roofing Torch 3460 60mm Ref: 3460. 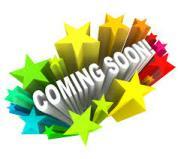 Sievert Roofing Torch 3444 50mm Ref: 3444. The complete kit ready to go. Steel v-lipped bucket and ladle.